This is sorta a WIP first time painting mane hair hope you like it. Nature, animal silhouette, sky, night, outside, animal, rearing, horseback, horse, pose, lightning, weather, action visualization. 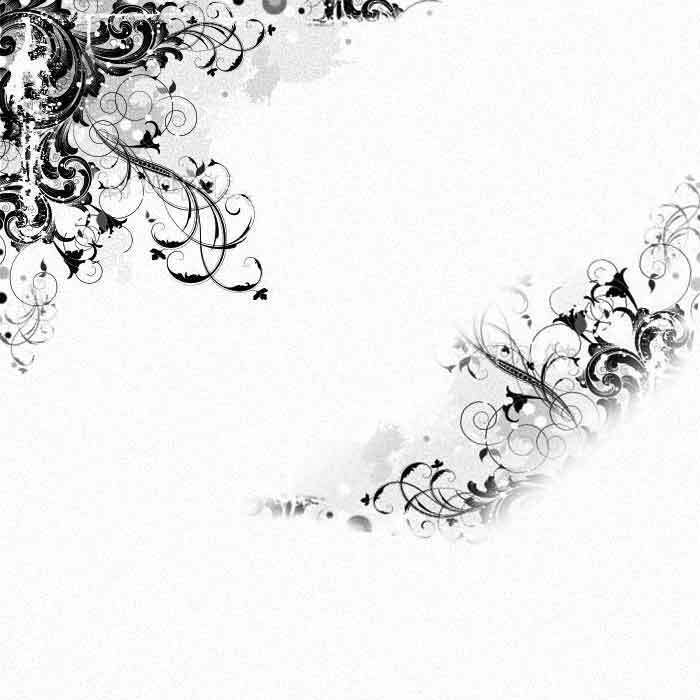 Comment Artwork SHOW This artwork image has 22 comments. Full of motion. A little eerie. Beautiful. I love it. 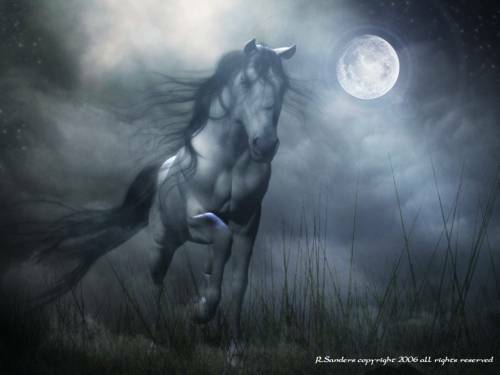 I love fantasy pictures and adore horses. This one touched my soul - thank you for that! Would love to see more. Thanks for the pictures. It is great to finally find somebody intrested in the same things. KEEP IT UP! this is awesome i adore horses and have seen many many pics but this is the best!!! Wow! It feels like the horse is just about to fly out of the picture. i love horse but this is out standing and it shows how life an be in the wild and how horses could be. Super, j'adore !! Bravo et Bonne ann? ?e !!! Hai friend, i like this wild moon, you knw thats not clear when i set it as my background, then also i am using it. Wow your images just blow me away. Really amazing stuff. It's cool, The feel of motion is very well achieved. A Wild Moon, Mixed Media, Fantasy Art - desktop wallpaper.